We take pride in being one of the renowned engineering groups of companies, under one umbrella serving in used generators, spare parts and services in Pakistan. We have achieved remarkable growth in our company’s image and goodwill over the last seventeen years and contributing significantly to the development of power energy sector for the industries of Pakistan on the basis of economical means of energy. 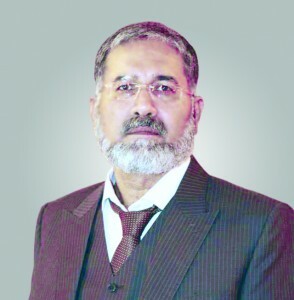 However the competition is too high in this regard with other companies dealing in the same grounds and also with the multinational companies, but still Swam Power under the shade of Jhoolay Lal Associates has attained prominence as a leader in the field of power energy sector through competence, competitiveness and timely delivery with highest quality standards. Here I announce our brand ‘MAKER’ of which the products we are manufacturing and other tailored products from all over the world. As we look to the years ahead we renew our pledge to remain committed to excellence, keep abreast of changes and innovations, adopt better management and engineering techniques and successfully overcome all challenges before us.